Los Angeles, CA – July 15th, 2013. So that screenwriters get a better understanding of the screenplay growth and development process in the romantic comedy movie genre, this month on his blog Eric Edson looks at how several romantic comedy screenwriters arrived on the A-list. 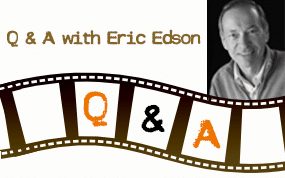 Author and screenwriter Edson seeks to help those who follow the screenwriting course outlined his book to gain an understanding of how scripts are developed before finally reaching a world-wide audience. Before launching into your next romantic screenwriting project, learn a few development tips from masters of the genre. Screenwriter and university professor Eric Edson advises those hoping to write for the silver screen to collect many screenwriting tips along the way by studying the scripts and careers of successful screenwriters. The selections were based on film box office success, novelty of approach, and how the script was refined over time to engage an audience. Studying these romantic movie screenwriters can serve as a foundation of knowledge for writing all other movie genres as well. After thorough consideration, Eric Edson recommends the following romantic movie screenwriters as exemplars of effective screenwriting techniques: Mark Andrus & James L. Brooks, Nancy Meyers, Kevin Wade, Marc Lawrence, Katie Ford & Caryn Lucas and Pete Chiarelli. If you are seeking knowledge that will help you sell a screenplay, consider studying these romantic movie screenwriting greats. 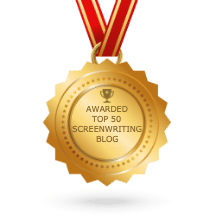 Through The Story Solution, his online screenwriting blogs, and a recommended study of screenwriters who have achieved box office success, Edson leads followers on a virtual screenwriting course. 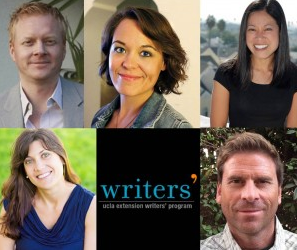 By learning about the background of those who were able to sell screenplays, today’s up-and-coming authors can earn tomorrow’s screen credits. About The Story Solution Book: The Story Solution was written by accomplished screenwriter Eric Edson. It reveals the 23 actions used to create dynamic, three dimensional heroes and link all parts of a captivating screenplay. 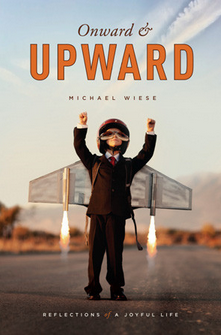 He also covers screenwriting tips, screenwriting resources, and screenplay reading recommendations. Follow Eric on his Facebook page or call 818-677-3192 for more information. Romantic Comedy Screenplays are highly emotional writing. Most people are not in touch with their emotions…it is one of the most challenging yet fulfilling areas of screenwriting in my opinion, because it helps you work on your emotions.